Anders Nygaard, artwork for “Saying No” in The Menagerie. Li Xin, artwork for “Surrealism Now” in The Menagerie. The English edition of Itras By can be found as PDF and print on DriveThruRPG. The French edition is published by 2d Sans Faces. 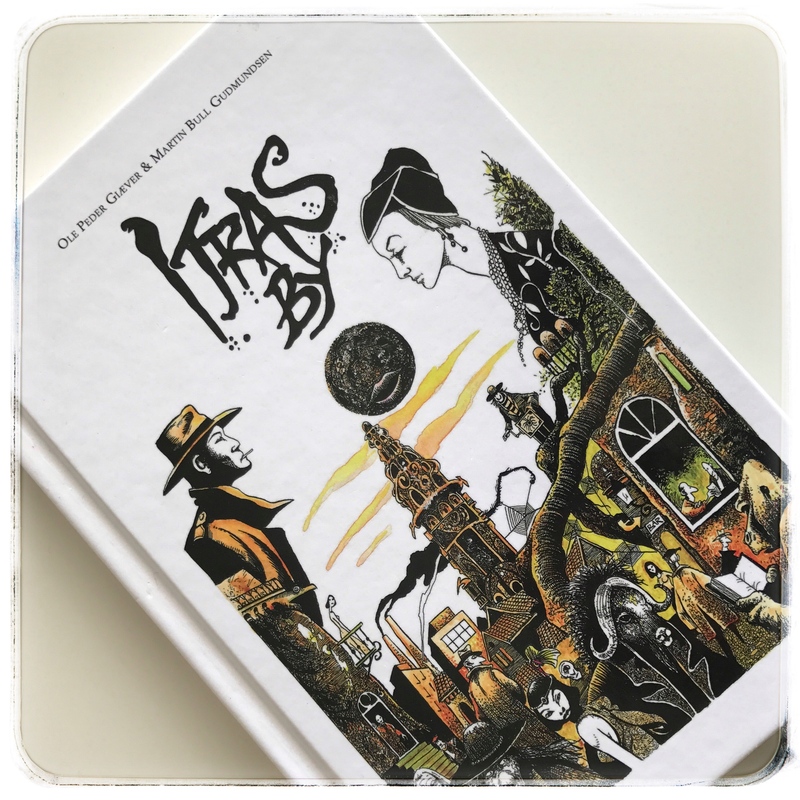 The PDF version of Itras By in Norwegian may be downloaded here.